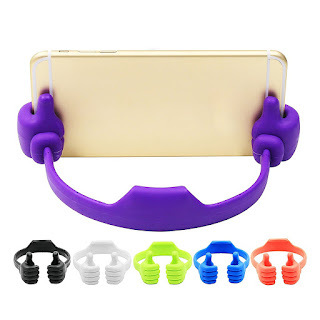 Adjustable Mobile Holder for Smartphones. 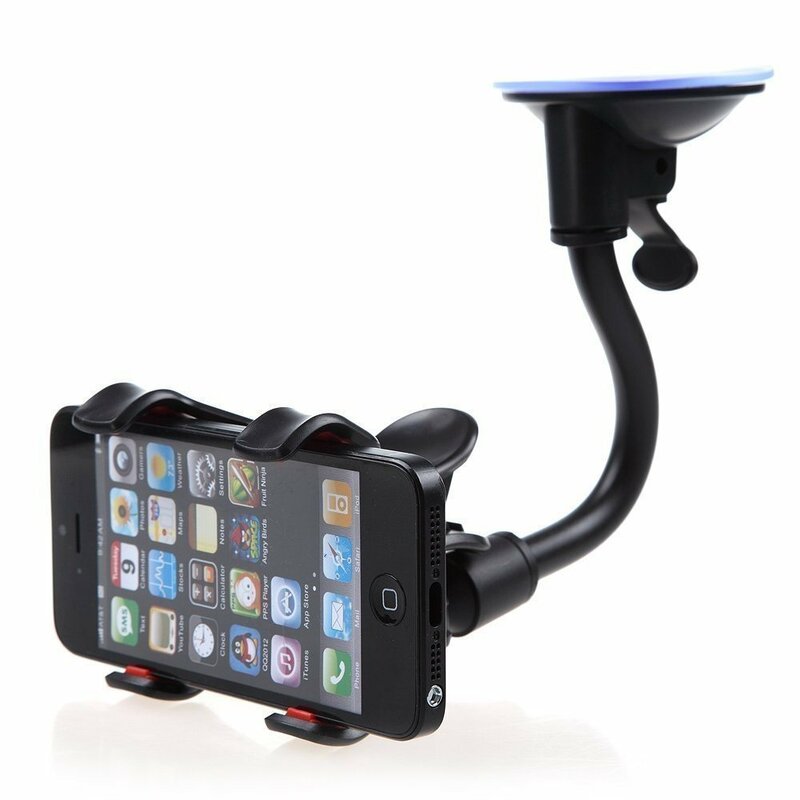 SellnShip Generic Mystique Soft Tube Car Mobile Holder With Suction Cup. Good grip of a holder. 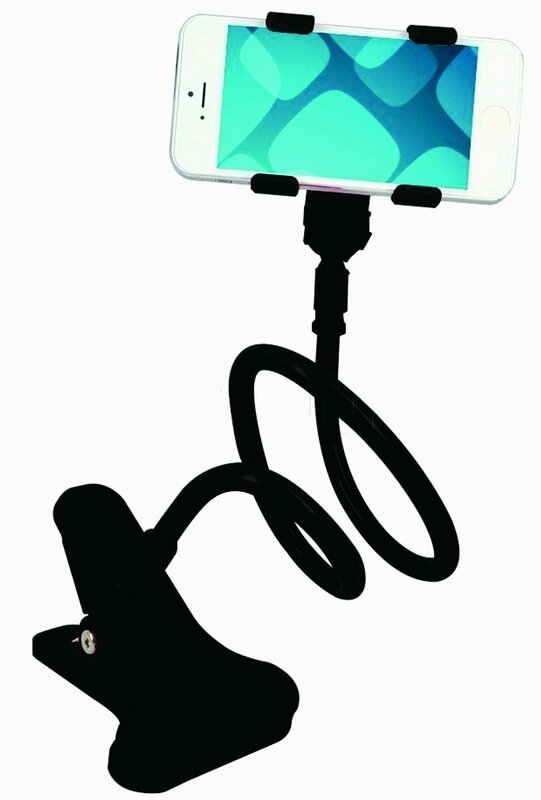 Long lasting suction. SellnShip Generic Mobile Holder Stand.